High magic had been lost to Valdemar when he gave his life to save his kingdom from destruction by the dark sorceries. Now it falls to Elspeth Herald, heir to the throne, to take up the challenge and seek a mentor who will awaken her mage abilities. I love this book and all her other books on Valdemar. 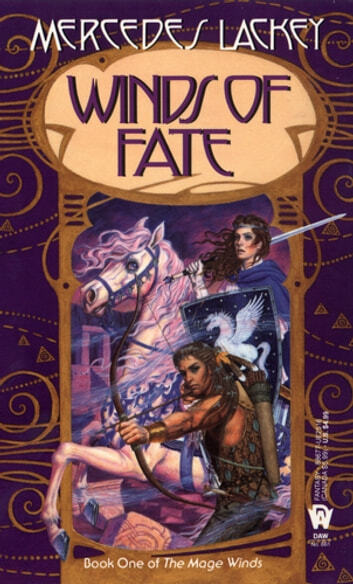 I have all the books in this series and have read them several times. 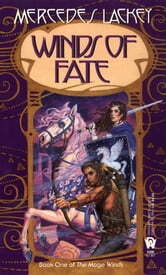 Excellent coming-of-age fantasy trilogy with Elspeth trying to find herself in upheavel and war. Worth a read.